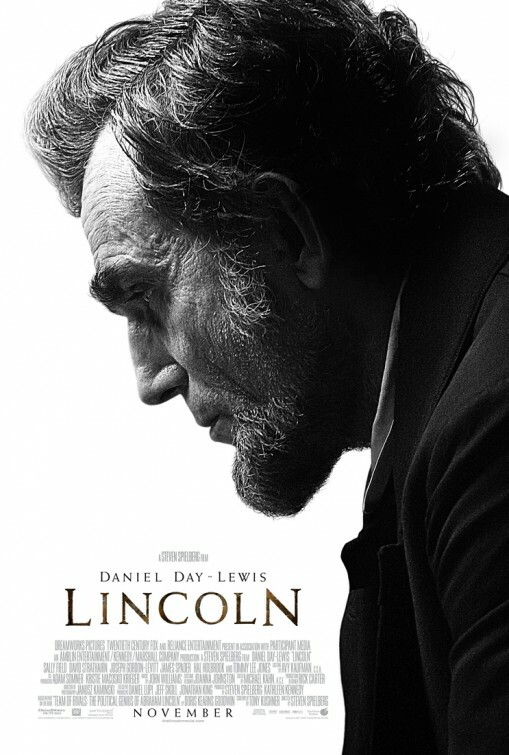 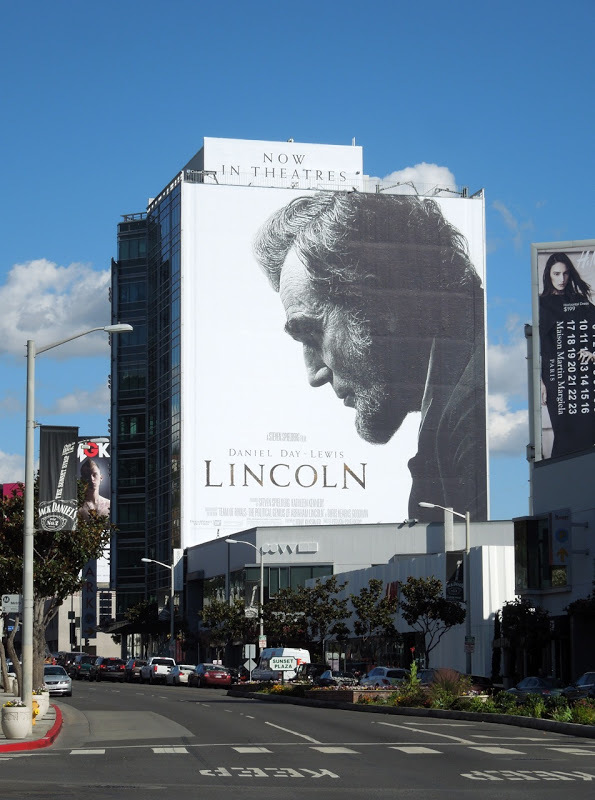 Tipped for Oscar success for Best Picture, Best Director, Best Actor and more besides (maybe even Costume Design) Steven Spielberg's Lincoln stars Daniel Day-Lewis as the titular 'President Abraham Lincoln'. 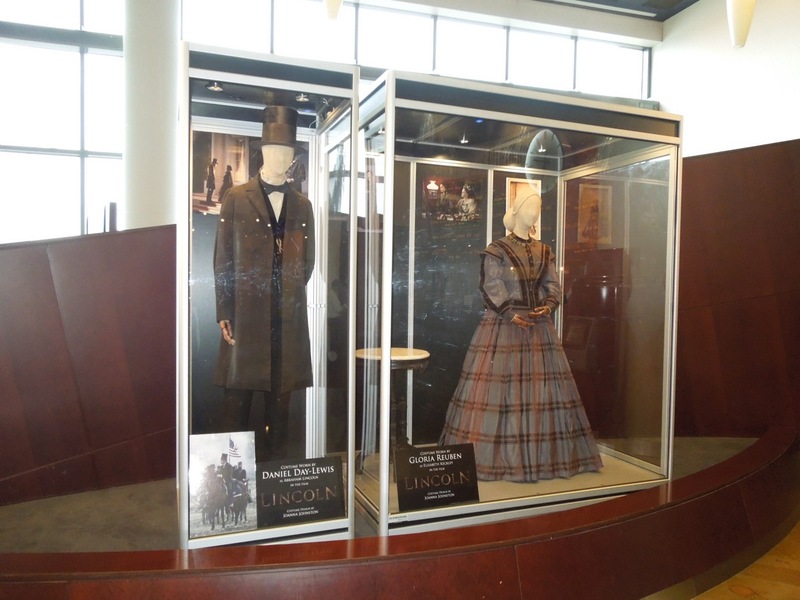 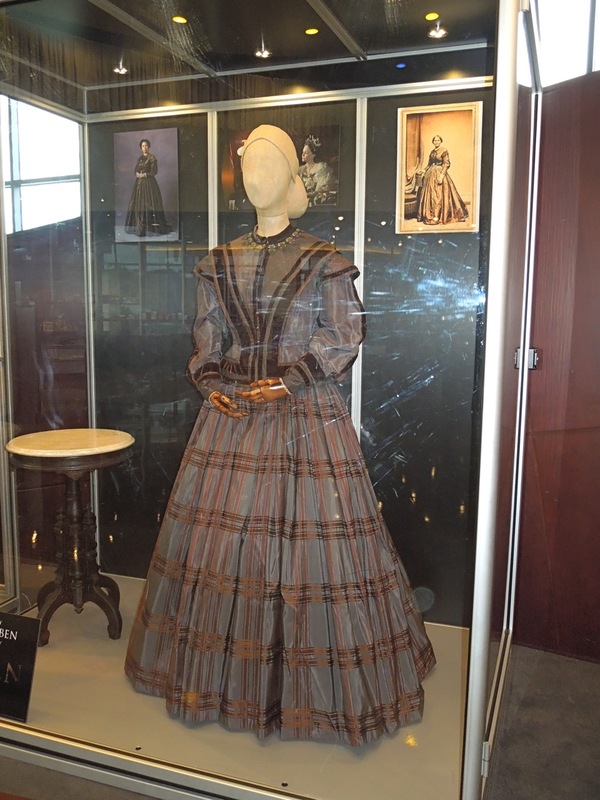 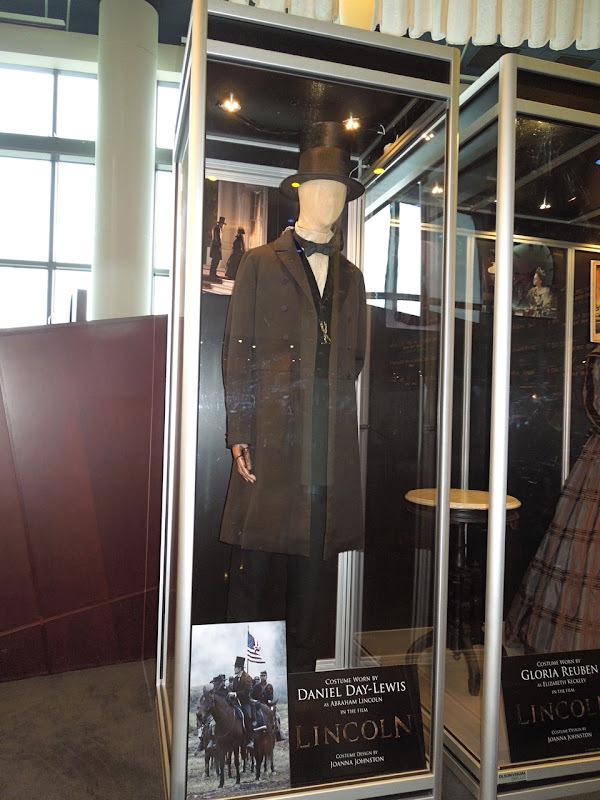 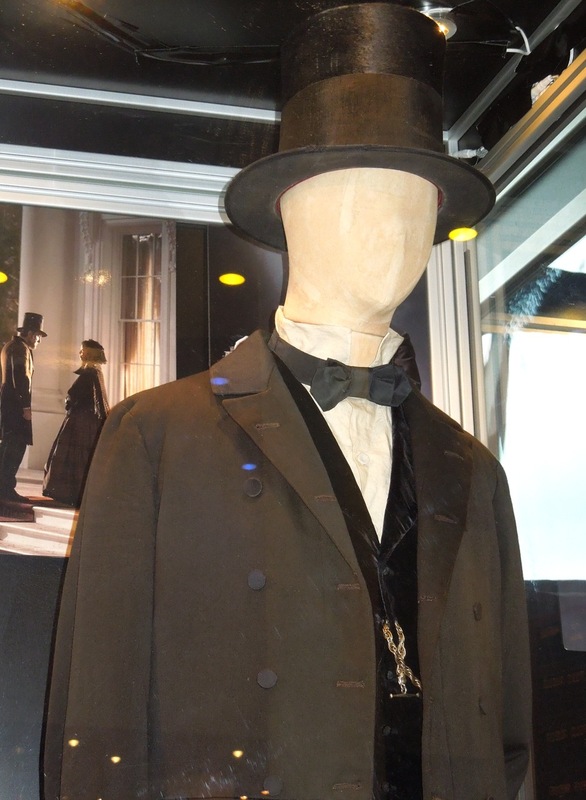 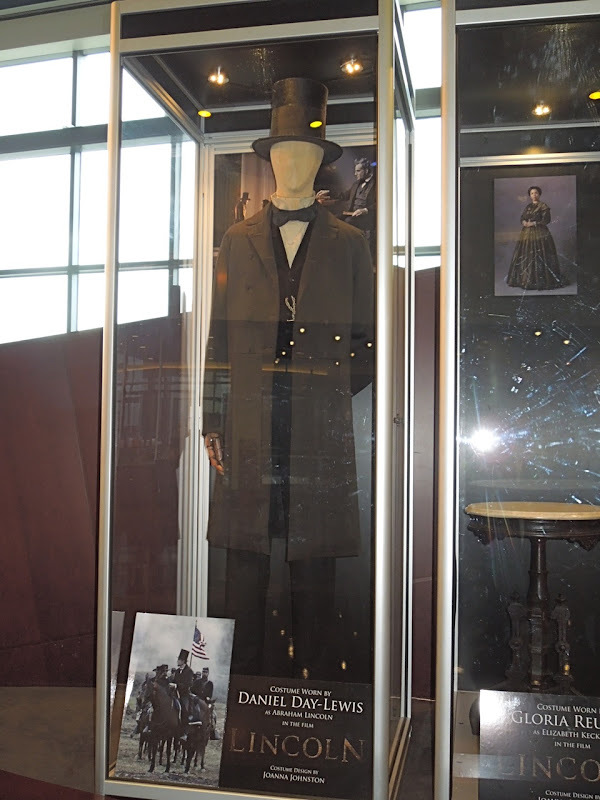 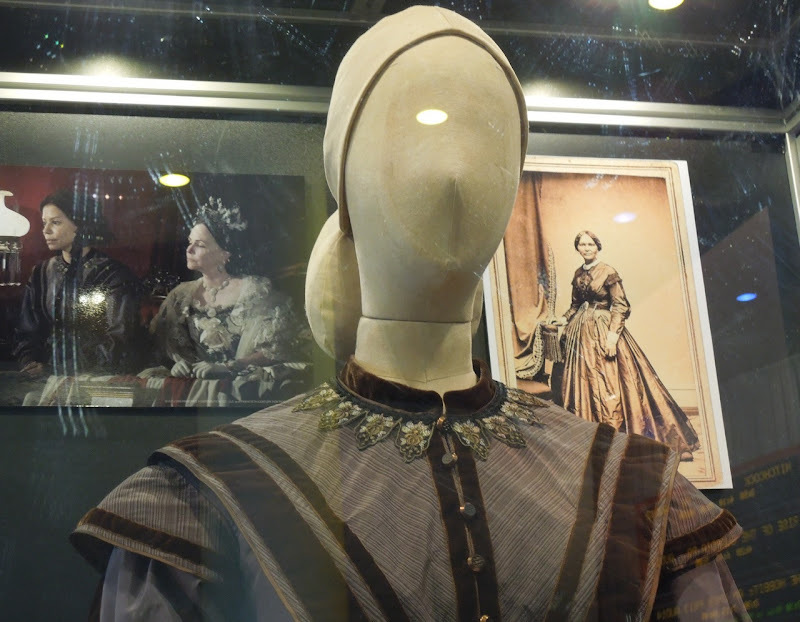 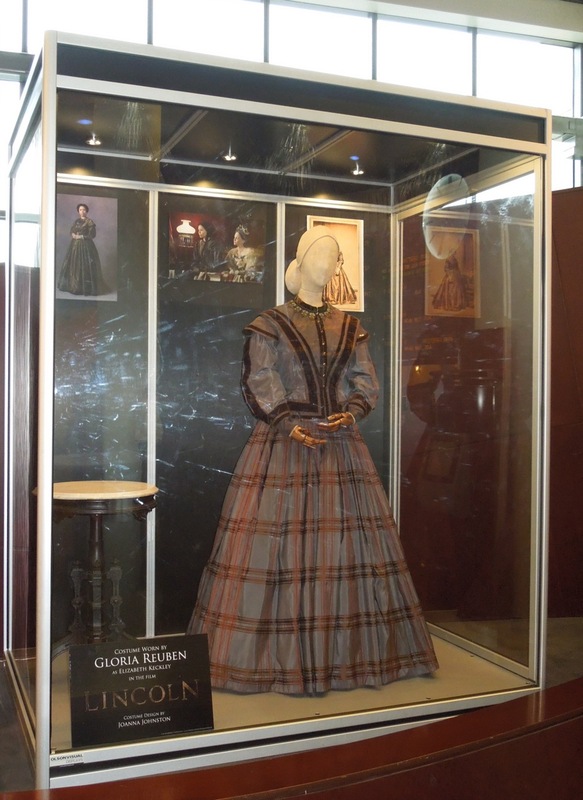 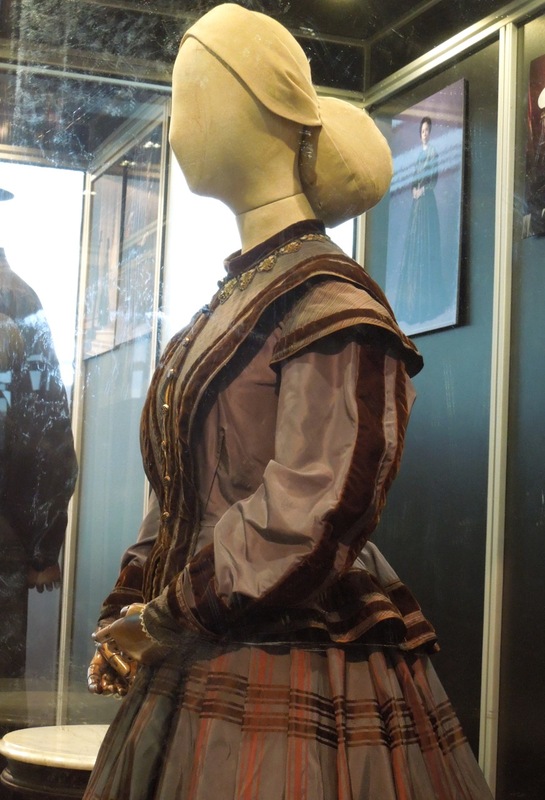 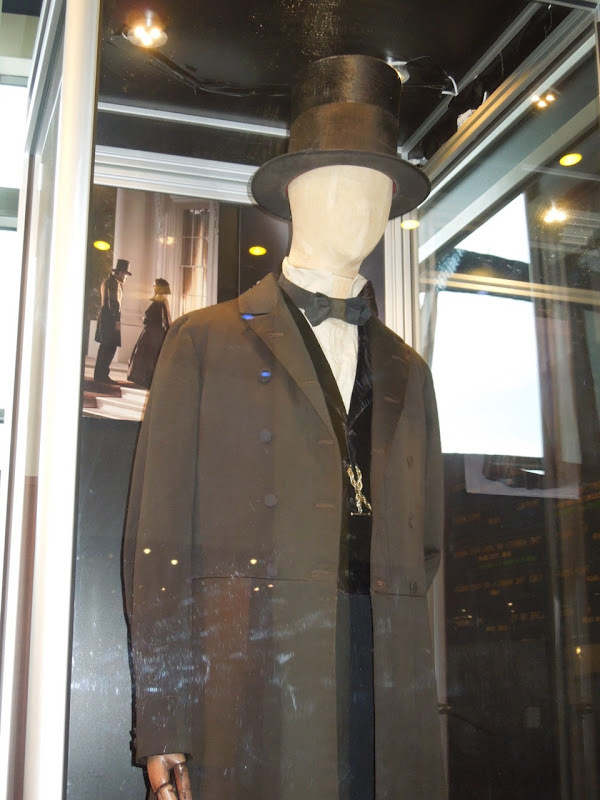 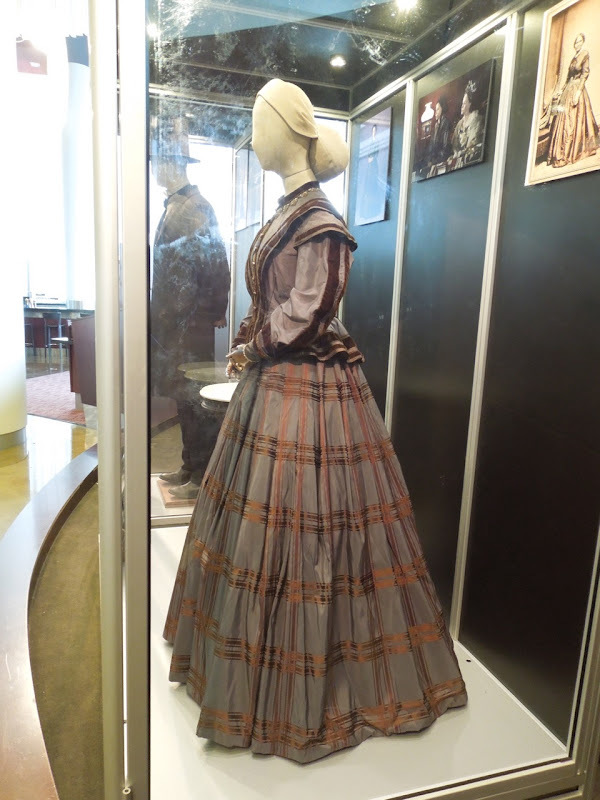 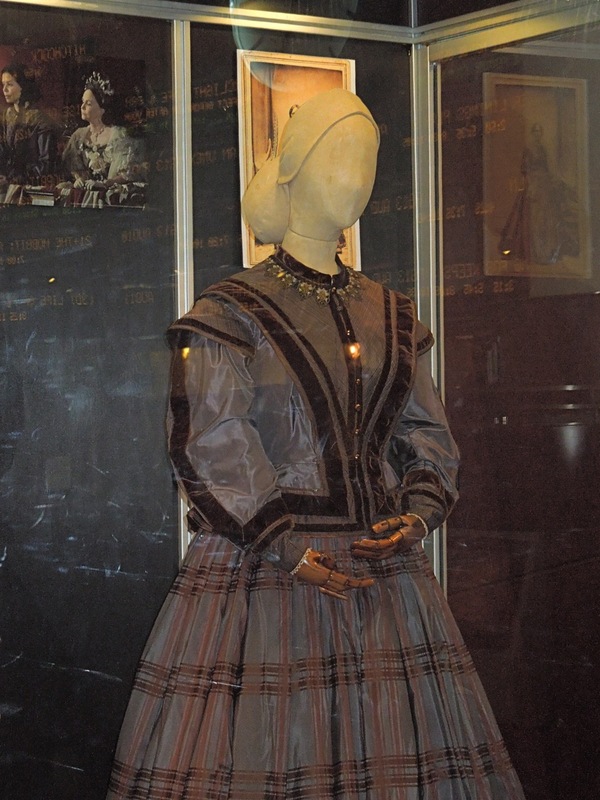 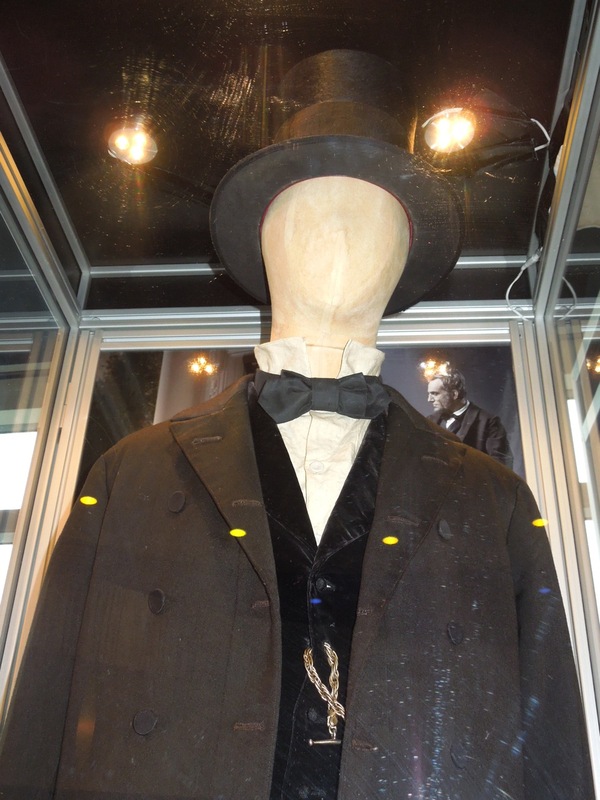 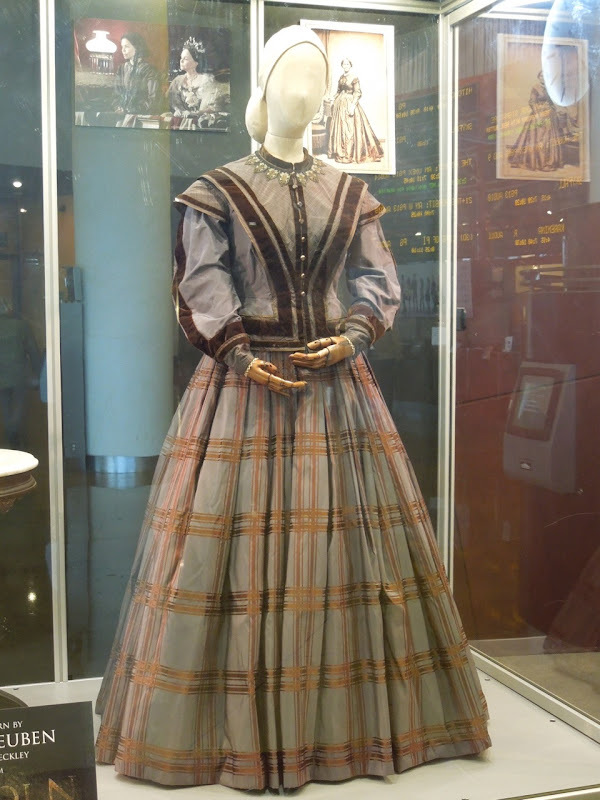 These costumes featured in the period movie were designed by Joanna Johnston (whose costumes can also be seen in War Horse) and were photographed on display in the ArcLight Sherman Oaks cinema foyer on December 17, 2012. 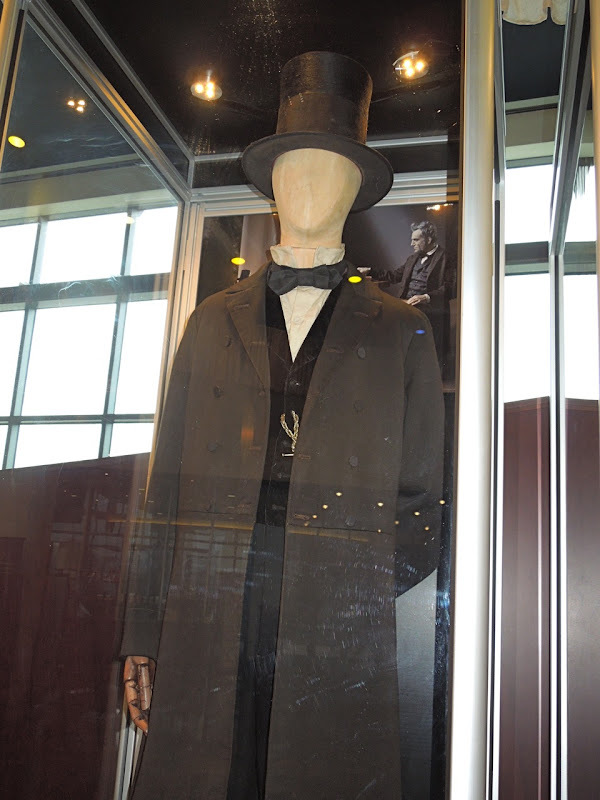 Abraham Lincoln was the 16th President of the United States of America who led his country through the American Civil War and helped to abolish slavery before being assassinated in April 1865. 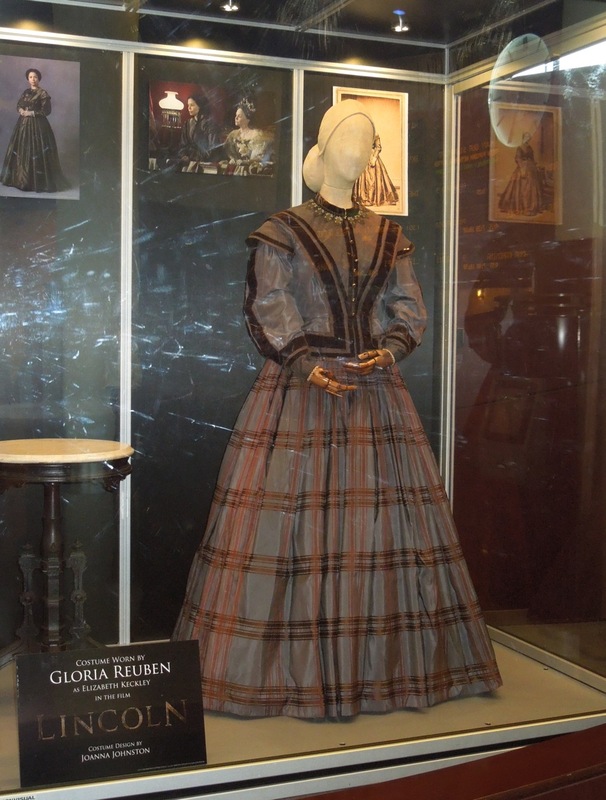 In this historical drama Gloria Reuben plays 'Elizabeth Keckley', a former slave and successful seamstress who becomes a confidant and dress maker for the First Lady, 'Mary Todd Lincoln'. 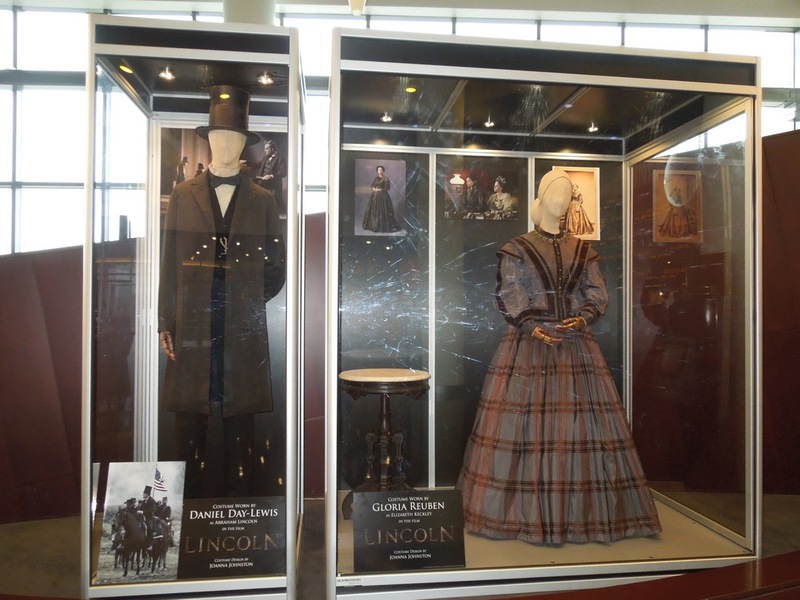 If you're a fan of historical movies and period costumes be sure to check out all these other original movie costumes.